We are experts in creating custom laundry solutions. 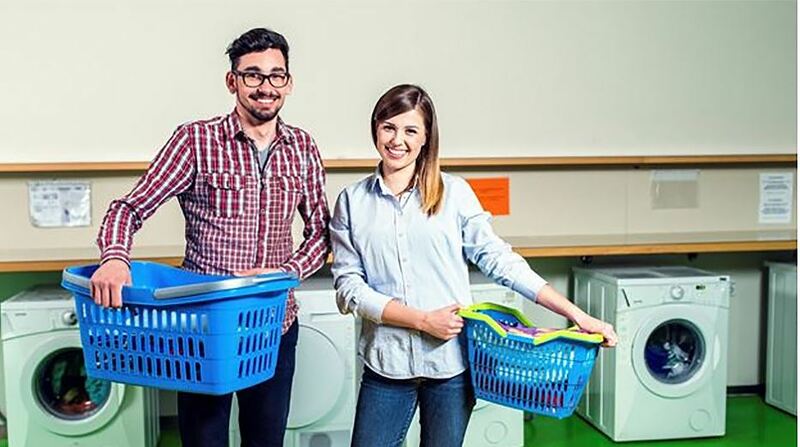 Because we use the most advanced commercial laundry equipment, we are able to offer our customers the best deals on the market, and the most enjoyable customer experience. 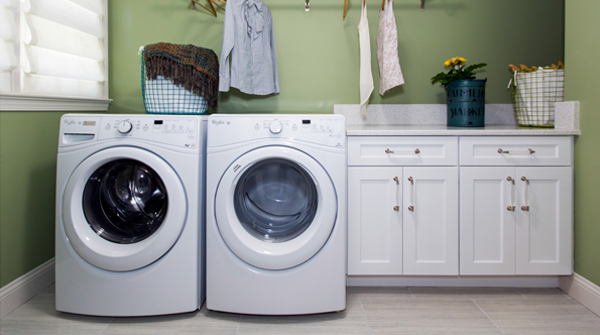 Our partnerships with top commercial washer and dryer manufacturers allow us to offer our customers the option to buy or lease top of the line commercial laundry equipment at extremely low prices. Dryer vent dust is one of the leading causes of home fires in the US. Our team of professional technicians offer certified dryer vent cleaning services to your property in order to maintaining dryers function and ensure residens safety. Our dedicated support staff is on call 24/7 to respond to all service calls and customer concerns. We are committed to providing on site assistance in less than 48 hours, and immediately in the event of emergency.